Brookline Bancorp, Inc. (NASDAQ: BRKL) announced today that its Board of Directors approved an increase in the number of members of its Board to 15 members and appointed Joanne Chang as a director to fill the vacancy created by that action. 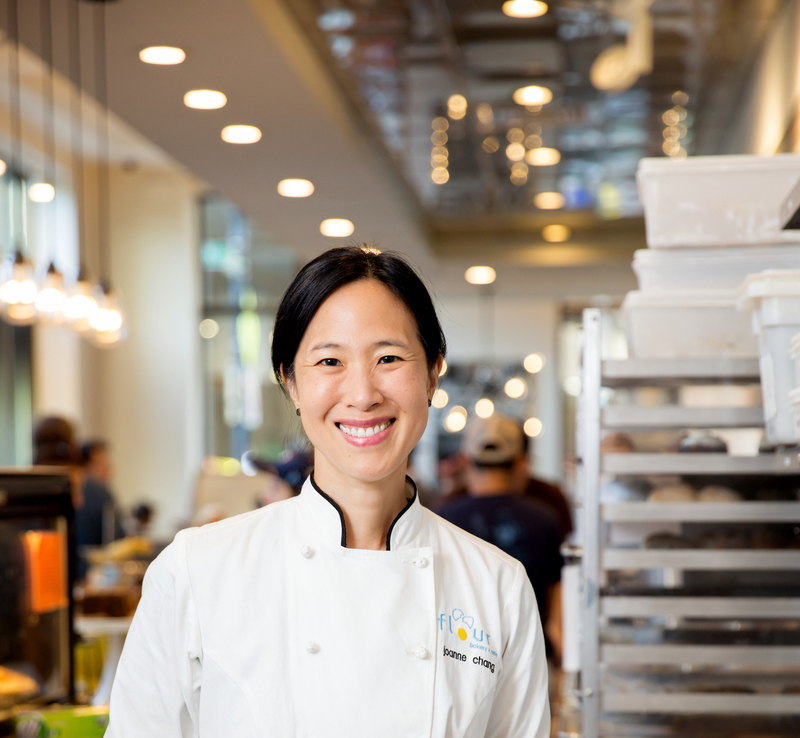 Ms. Chang is the pastry chef, co-owner, and founder of Flour, a bakery and café with several locations throughout Boston, MA, as well as Myers + Chang, also located in Boston, which is an Asian fusion restaurant that she co-owns with her husband Christopher Myers. Ms. Chang is an author, television personality, and philanthropist. In 2016, she won the James Beard award for Outstanding Baker. Prior to becoming a chef, Ms. Chang was a management consultant at the Monitor Group. Ms. Chang is an avid athlete, having run the Boston Marathon 15 years in a row. She is also an active member of Boston’s volunteer community. Ms. Chang graduated from Harvard College with a degree in Applied Mathematics and Economics. 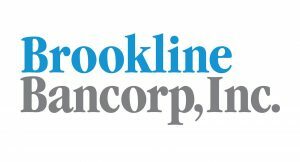 Ms. Chang has also joined the Board of Directors of Brookline Bank, Inc.